Software development is the unique ability to visualise a real-world problem and code this into a finely-tuned solution. 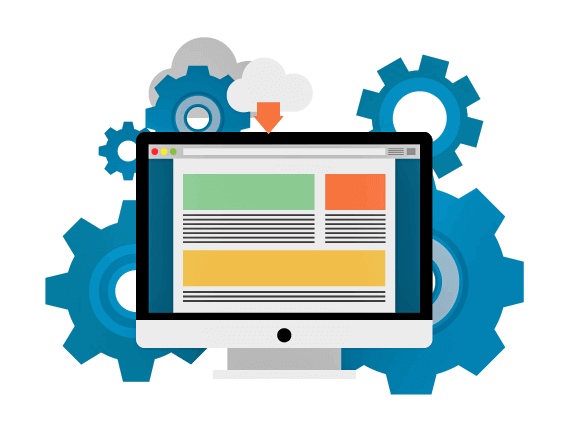 At ERS IT Solutions, our highly skilled developers work tirelessly to ensure total customer satisfaction, a work ethic which has made us one of the leading software development companies in Ireland. More and more businesses are beginning to understand how custom software development can benefit their overall business, improving both internal and external processes and driving value and sales revenue higher. Software is not a ‘one size fits all’ and in many cases a custom application can often be far more productive and provide a better fit within the business environment. This has been particularly evident with the proliferation of mobile devices, which now enables businesses and their employees to remain connected to backend systems even while out in the field. Having instant access to the latest stock figures and pricing information enables quick decisions to be made and orders to be processed in real time, creating a lasting impression with customers. These custom applications also provide new capabilities and, by enabling the organisation to connect with employees, customers and partners, they make doing business with them a pleasure in comparison with the competition. At ERS, we have been successfully developing custom software applications for more than 15 years across desktop, portal and mobile device platforms, during which time we have forged an exceptional reputation for delivering robust software development solutions ahead of time and within budget. There is a lot more to the development of effective software applications than merely writing good code. There are many good software programmers across the world but the key limitation is that their expertise lies deep in a coded environment, not within a business environment. Just because a programmer can write good code does not mean they can guarantee an effective application or a positive customer experience. The key to top-class software development is being able to get inside the mind of your customers, understand exactly what they want and visualise what they are trying to achieve. It’s about bringing our many years of development experience to the fore and demonstrating that we not only understand our customers’ brief, but that they can depend on us to identify and rectify the gaps in their scope that are preventing them from achieving a successful project. 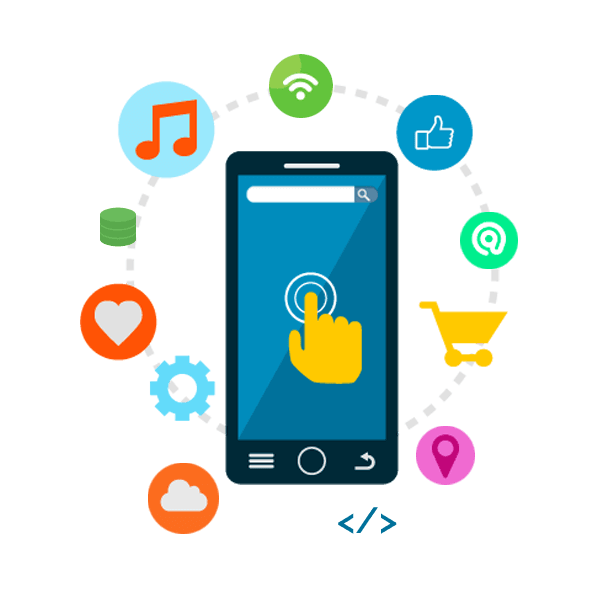 Our team’s variety of skillsets have enabled us to deliver the most complex customer solutions that include Web Portal design, Database Middleware design, Web Services, iOS App Design and Android App Design as components of a single project. They work in programming languages covering C++, C#, .NET, Java, AJAX, REST and SOAP on many different software platforms such as Windows, iOS and Android, along with database platforms including MySQL, MS-SQL and NOSQL. Before our development team begins to write code, we liaise with the customer in a thorough discovery process which can often incorporate a series of meetings between the project manager and other business stakeholders to identify the full project scope. Over the course of this process, we utilise visual screen representations explaining how various stakeholders will interact with the final solution. We are happy to invest this comprehensive effort into the process so that stakeholders can identify any aspects which they may have missed. It also allows for ongoing updating of visuals to incorporate all the necessary functionality. Once completed visuals are signed off, these form the bedrock of the project scope. From our experience, this process has saved customers six-figure sums of money in potential change requests by helping to pinpoint key functionality that was initially overlooked but is imperative to the success of their project. 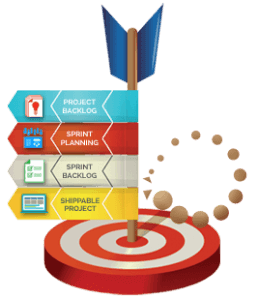 At ERS, every solution we develop is based on agile design principles with a clear focus on delivering working software. We encourage the formation of a close relationship from the outset between the development team and the customer, with an emphasis on face-to-face conversations. As part of the delivery plan, we will have agreed a number of phased release milestones where the customer can review incremental progress and provide feedback through every stage of the development. This enables the team to adapt to include any change requests and to maximise the value for the customer. The key objective is to deliver working software at all times and ultimately deliver a successful project on time and within budget. 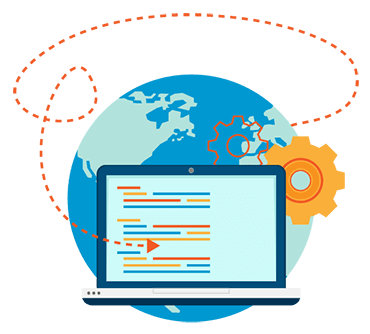 Contact us now to speak to a top-class software development company. We are happy to discuss all your software development requirements. Why work with our software development company?